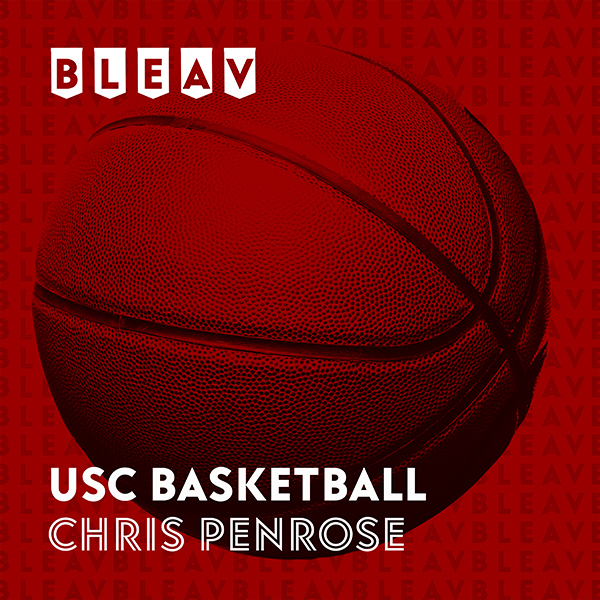 Listen in as Chris Penrose, three year captain at USC, gives you the expert insight you’ve been craving from USC Basketball. Do you Bleav!? In this episode we take a look at USC’s split vs the Oregon schools at home, preview the UCLA game at Pauley and discuss final thoughts on the Galen Center. In this episode we take a look at the Trojans splitting up North in the Bay Area and we look forward to a big home stand against Oregon and Oregon State.